Being happy is the secret of beauty, Sometimes acne and pimples removed from your face but they leave bad marks and scares on the face , which looks very bad and effects your beauty. Here are some easy and simple tips to remove marks and scares from face naturally at home by using simple methods and things which are easily available at home ,these remedies are not also easy but also good and effective for all skin type. Rub a natural or raw Turmeric on stone with water,and apply it three times a day on face marks scares will be over soon. 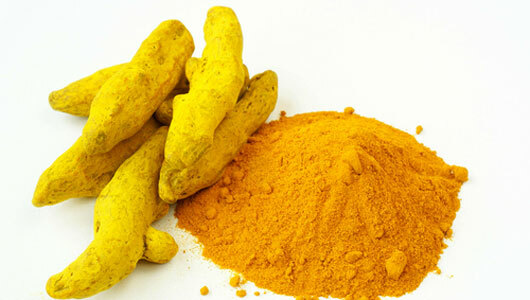 Turmeric powder can be used for acne and wrinkle as well by pasting it on the skin. Turmeric powder is found beneficial is removing wrinkle on skin and also helpful in ageing process. it is also helpful in hailing and treatment of burn wounds and their marks. Advanced research has reveled that it is also beneficial to provide an aid to the immune system against the infection. Baking soda is used to remove dead skin cells from the skin. This low-cost home product has advantages . A very simple but effective tip for you. Mix little amount of baking soda in water ,and massage your face with this mixture for twenty seconds,then wash your face with simple water,do massage once a week. 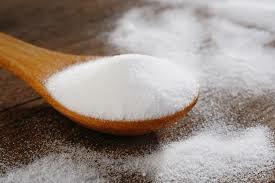 Moreover baking soda past and solution can be used for whitening of teeth, mouth freshness, facial for skin. Its paste can also provide heal against the bite of common and house insects. Its paste is also helpful in softening the skin especially can be employed for hands and feet skin. 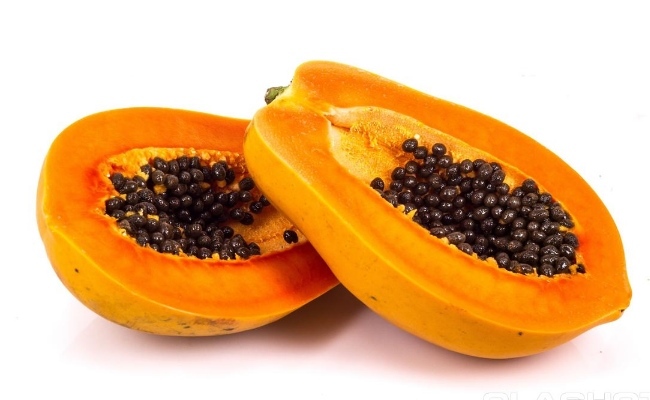 Papaya is consider best for skin cleaning.It Enhance the beauty of the face and Papaya eliminates dead skin cells. Take Ripe papaya and used its pulp as face mask.Its makes skin glow. 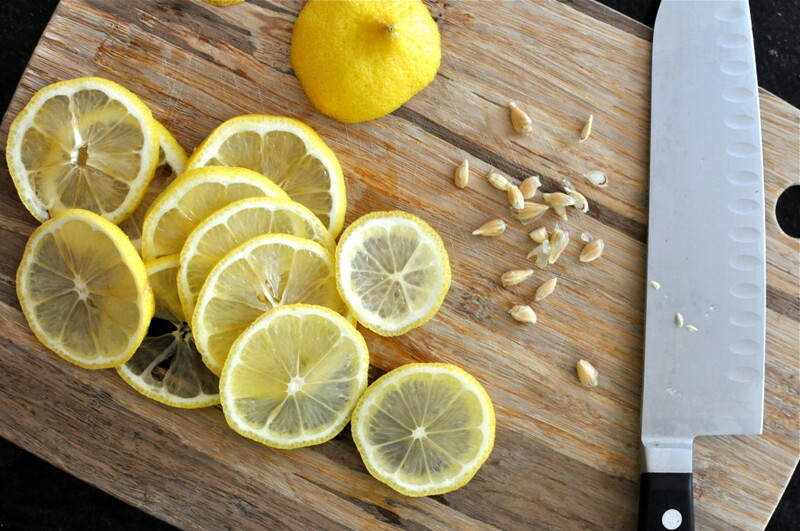 Piece of lemon peel mixed with milk,apply on your face at night to remove stain fast. Pat him dry, then grind them finely orange peels like cosmetic use. Spots will be stained. 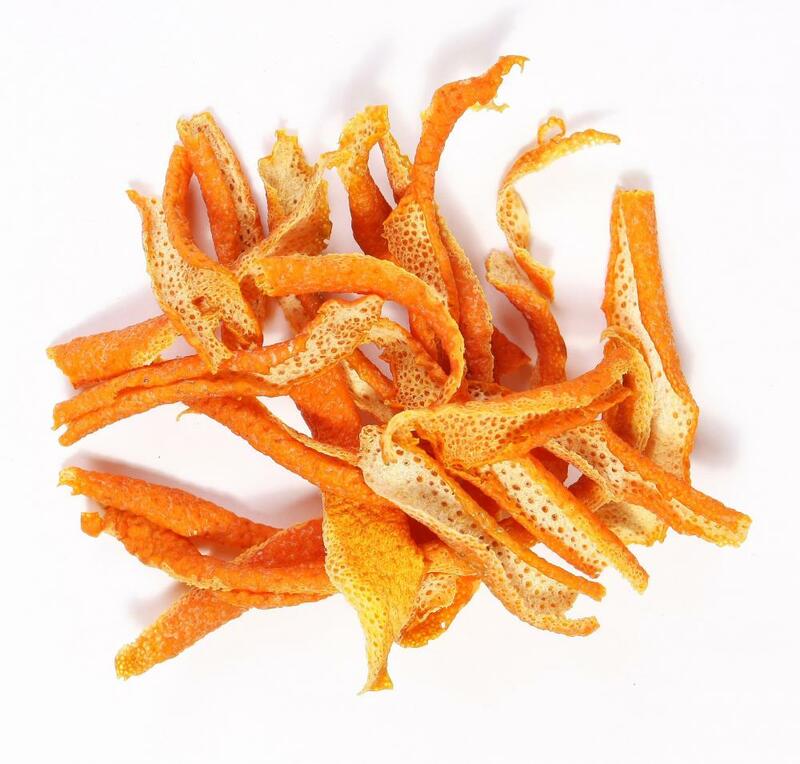 Make powder of orange peels and used it as a facial mask mixture. Used it once in a week ,This is a cure for skin beauty.It will remove the old acne scares from your skin. 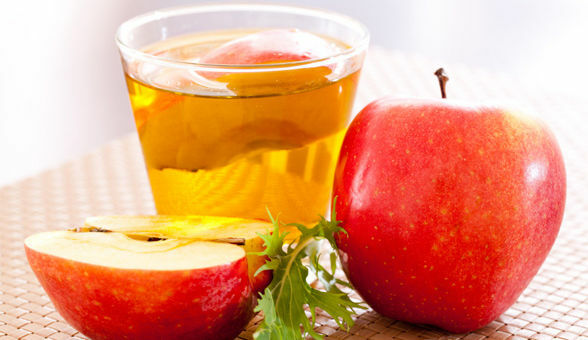 Apple vinegar is very useful to remove stains, spots and pimples.Take a Half teaspoon of apple vinegar in a cup of water and mix it, soaked cotton ball in the solution and apply on the affected parts keep on all night and wash in the morning. 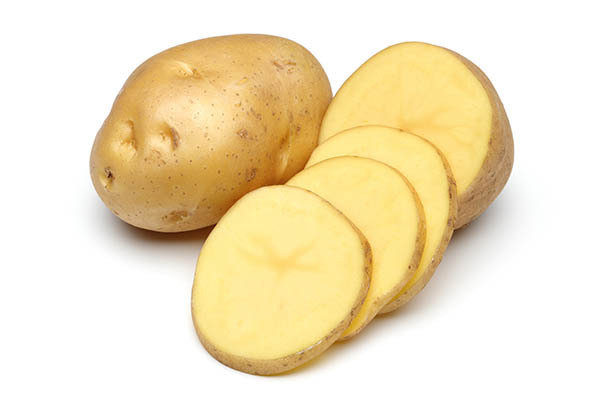 Make thin slices of potato in ring shape, and rub on your face for Fifteen minutes every day so that the potato juice will be absorbed into the skin, used it until the marks removed. 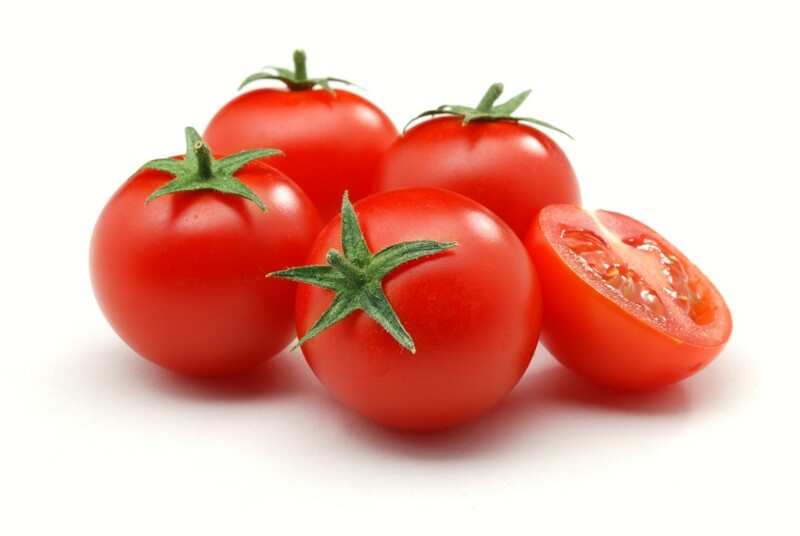 To eliminate spots and stains use Slice the of tomatoes or tomato paste , apply for ten to fifteen minutes and then wash. Continue it until the face does not become clear. 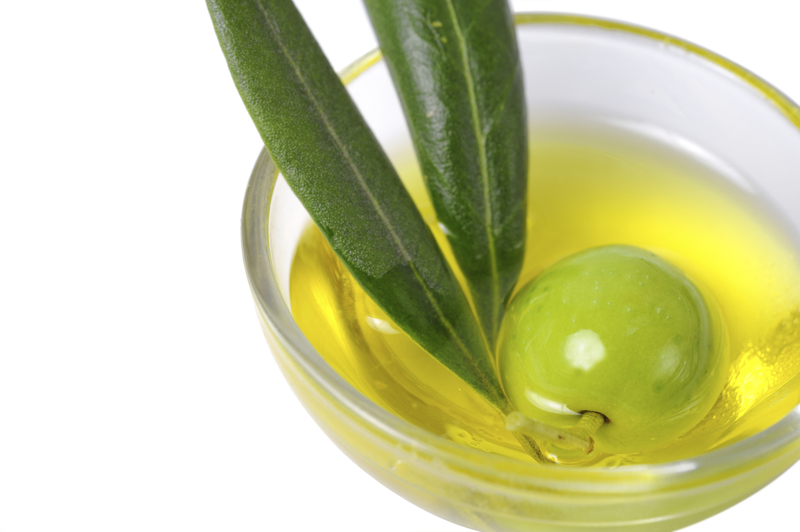 Olive oil is best for the dry skin. Massage olive oil on your face at night.For better result used at night . 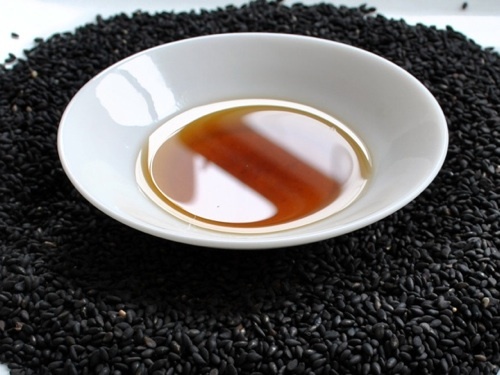 Take one tea spoon of black seeds oil one tea spoon of pure almond oil and after one hour wash your face.Regular use of this tip is very useful for dry skin. Yogurt is best skin cleanser . Makes the skin healthy. 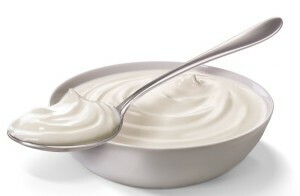 Apply simple yogurt for 20 minutes on your face, then wash with warm water . 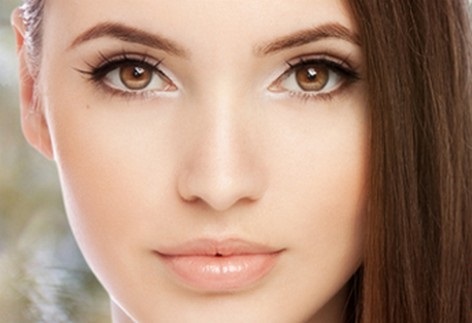 These processes is useful for dark spots also. 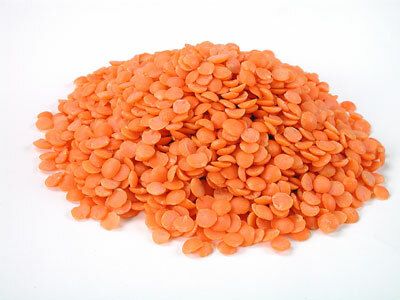 Soaked Red lentils in water until it became soft and absorbs all water , then grain it well and mix in the milk ,and apply 2 times in morning and evening on your face,it is very useful for skin scares. 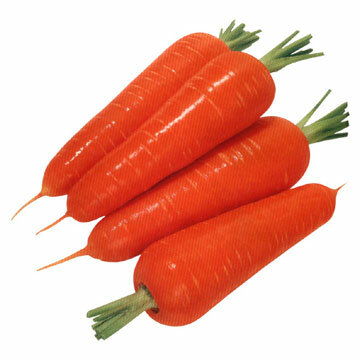 Take a fresh carrot and make paste of it add little rose water and a tea spoon of honey mixed together ,apply on face leave for 15 minutes, then wash with clean cold water,it is also very effective. 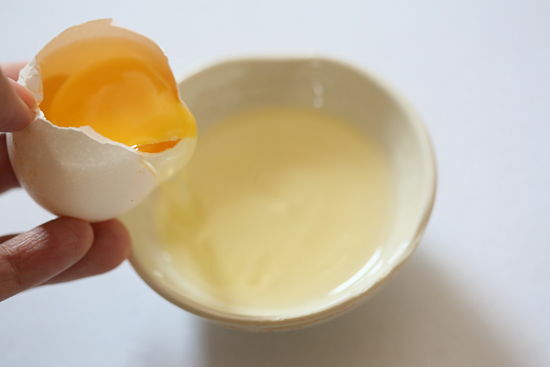 Egg albumen is best cleanser for beauty and health skin. . Whipped egg white and used as a mask on your face and neck for 20 minutes ,after this wash it with water.You can add honey with egg’s white.For dry skin You will mix it with milk cream and egg’s white. Garlic is an essential component of our food. It is also best to remove stains and spots. Finely slice the garlic pieces and rub on the affected parts. 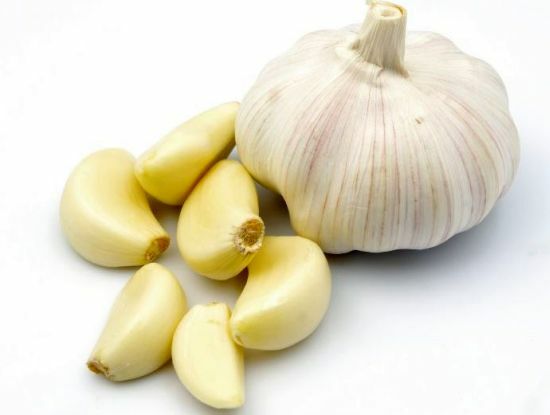 It is believed that garlic juice is best for the skin. Apply juice on your face and After fifteen to thirty minutes wash your face. Learn More how to made your face fresh.